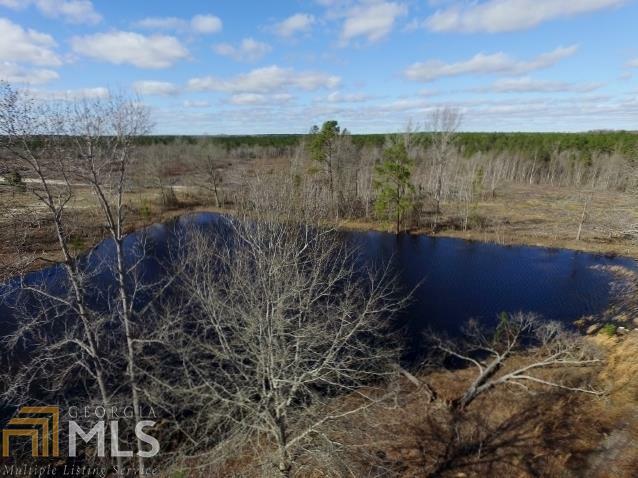 182 Beautiful Emanuel County GA Acres - Gently rolling topography that makes many locations aesthetically appealing for a home-site. 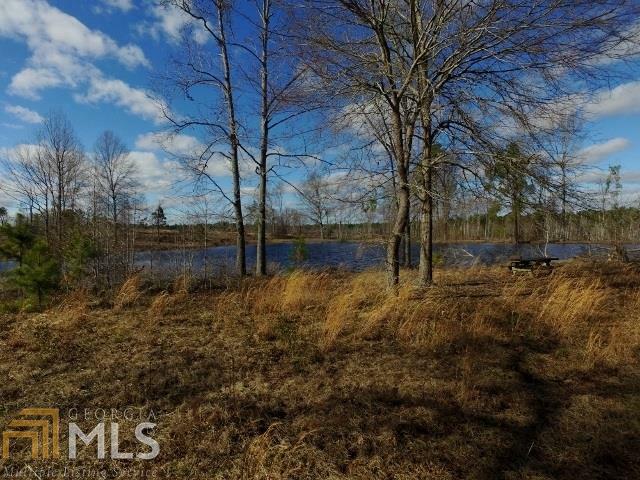 Small pond sits in the center of the land with a 2 bed/2 bath mobile home. 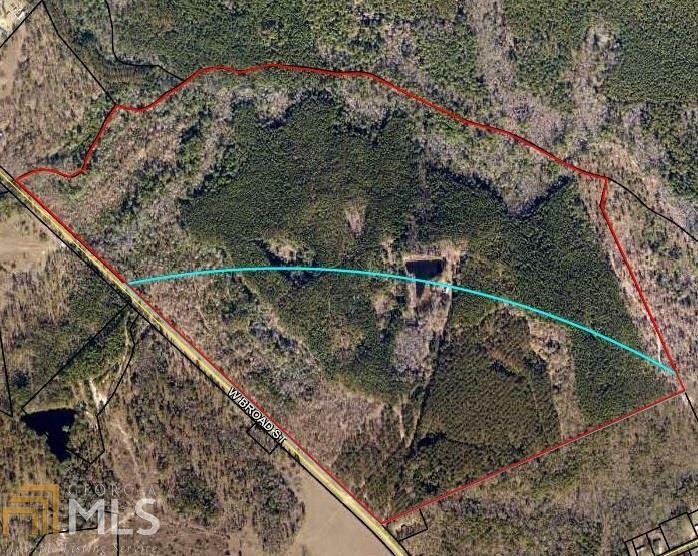 Property sits just outside and inside of the city limits of Twin City. City water furnishes the mobile home. 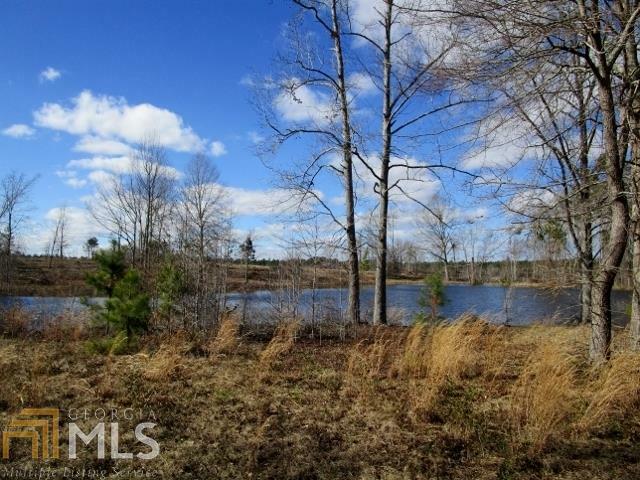 Property is ideal for home-sites and recreational use.